In 2012, "Xscript Fiction Presents" contained the story of "Jake Harrison - Relationship Detective". Murder mysteries have Sherlock Holmes. Medical mysteries have Gregory House. 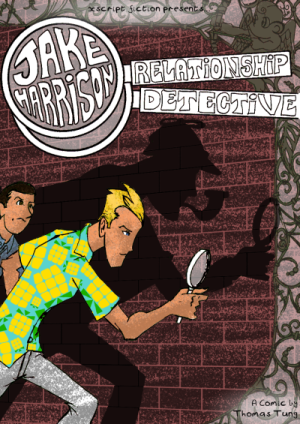 Now the mysteries of love have Jake Harrison - The Relationship Detective. 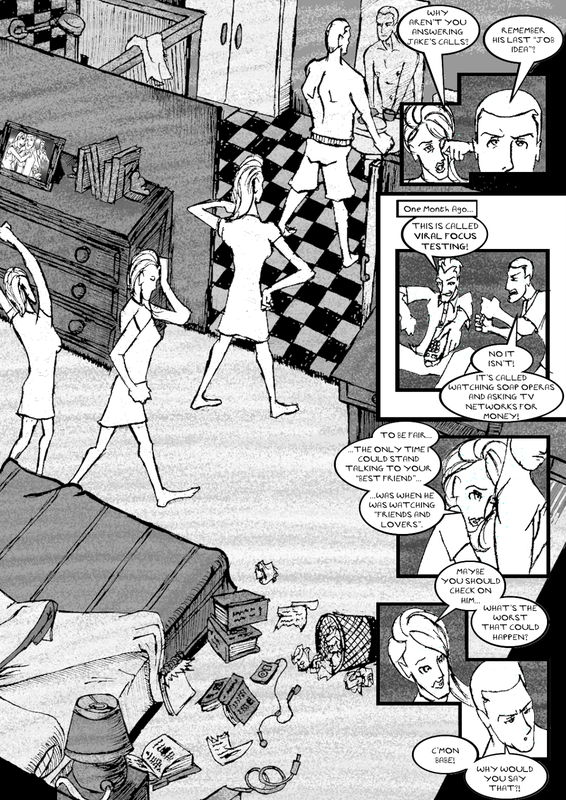 Check out a preview of the opening page. You can buy Jake Harrison, from All Star Comics Melbourne.